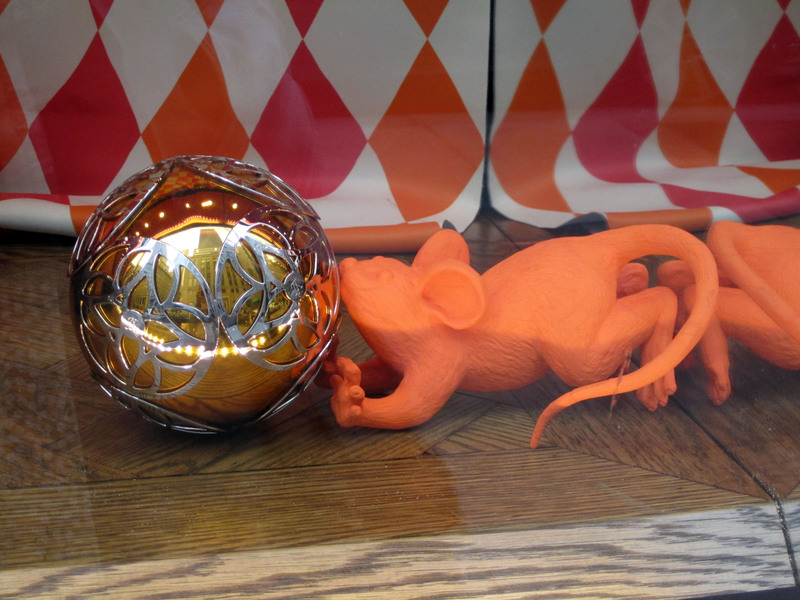 i was in nyc over the weekend to check out the holiday windows. as usual, they were all pretty much impressive. 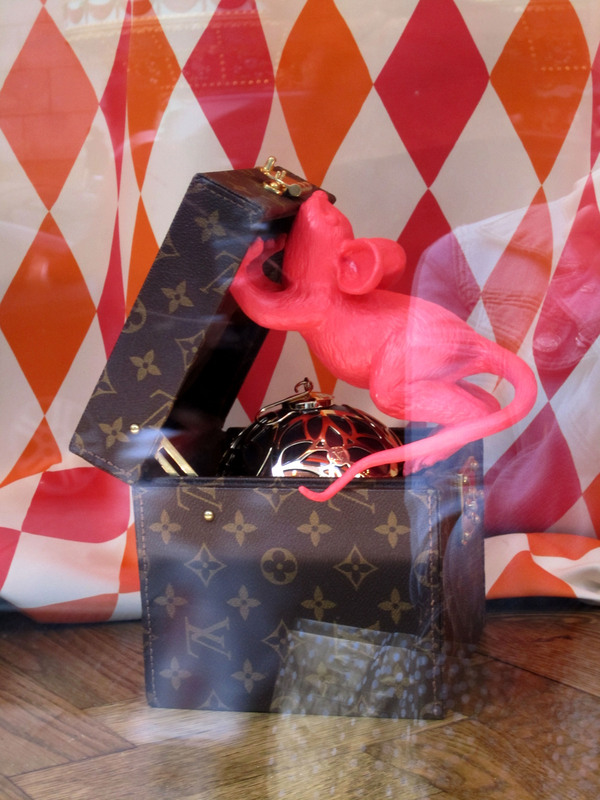 the displays created by bergdorf and saks are beautiful and subtly yet powerfully convey the holiday spirit. 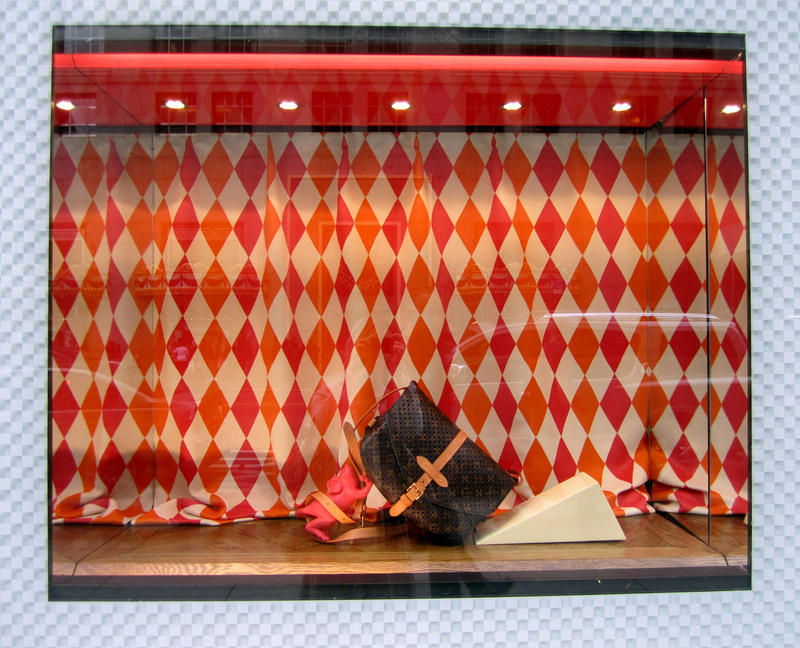 i think my favorite was louis vuitton. love how marc jacobs and team can choose not to follow the crowd while staying classic. and all with a sense of humor.